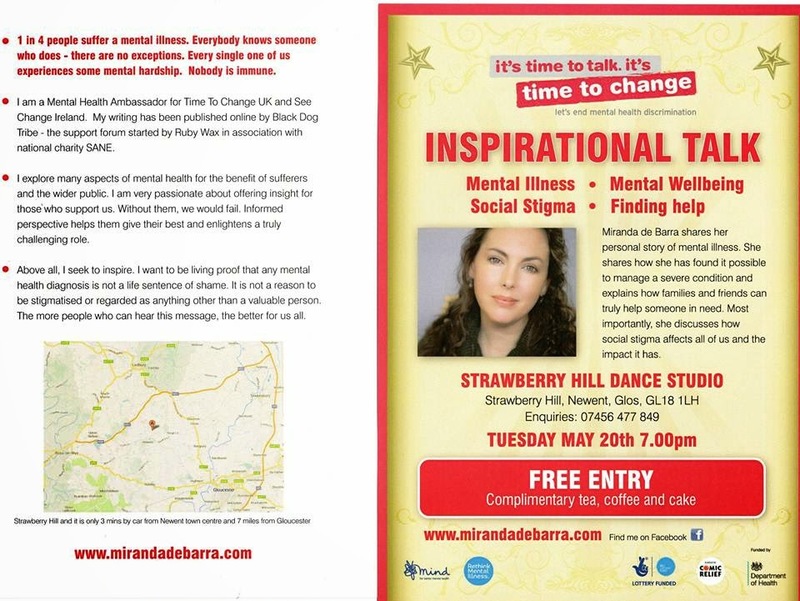 My great friend Miranda de Barra is giving a talk next week and not only has she very kindly asked me to go along, but I have also been asked to make a small contribution / add a few words of my own, which is so exciting. Please come - there will be free tea and cake! Visit Miranda's website for more info!